According to a 2017 study by Econsultancy, just 22 percent of companies are satisfied with their conversion rates. But how do companies rectify that? From lead-capturing, analytics and UX testing to page optimisation, online performance and marketing automation, there are plenty of tactics to choose from. But there’s just one all-encompassing solution for gathering the insights needed to achieve just about every online goal (including CRO): a well-rounded online customer feedback program. What Is Online Customer Feedback? Customer feedback is an increasingly popular way to collect insights from mobile and online visitors. Businesses use feedback to extract deep understandings into the online journey and solve long-term issues by analyzing root causes and ongoing trends. They also use feedback to learn more about the performance of content, email campaigns and many other important online touchpoints where businesses are interacting with their customers and visitors. Typically, you will find feedback forms by clicking on a feedback button (see above) located on the side or at the bottom of a page. They can also appear as an overlay (modal) that’s triggered by visitor behavior. For example, a modal might pop up when a visitor tries to abandon their cart, scrolls all the way to the bottom of a page or spends a certain amount of time on the page. It’s important to recognize that the act of collecting feedback is quite simple. After all, anyone can put a feedback button on their website and let their customers fill a field or two. The real challenge lies in applying an effective strategy for feedback: asking the right questions at the right time, making sense of the data and taking action. In this article, we will analyze how you can leverage online customer feedback to boost CRO for your business. This is perhaps one of the most critical factors for your feedback program. 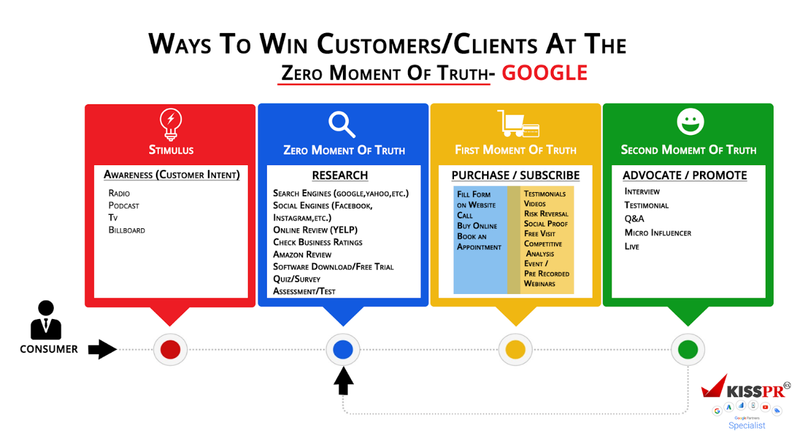 If you want feedback that gives you insights to help boost CRO, you’ll need to focus on moments of truth within the customer journey. Moments of Truth (or MoTs) are those impressionable moments in which your customer interacts with your brand. 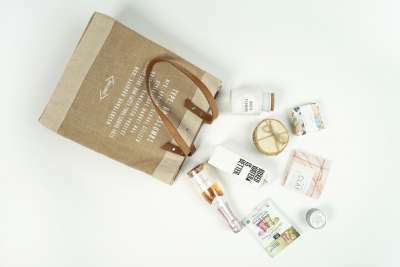 They’re different for every industry, since their online processes are geared toward different goals. For example, the purchasing process on a life insurance website is drastically different from that of a retail website. One approach is to initiate feedback forms based on visitor behavior. 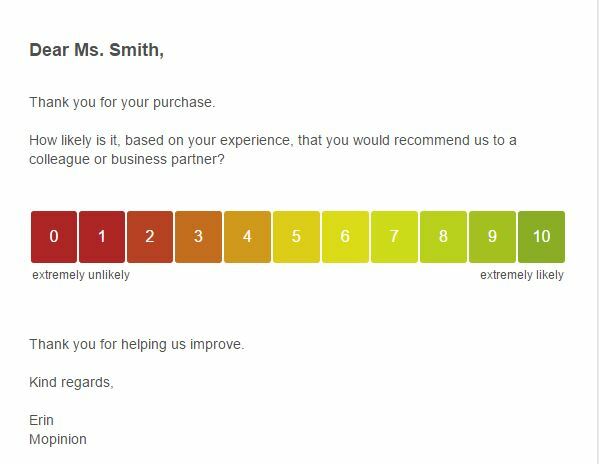 Known as form triggering, this methodology is essentially a way of capturing feedback from your customer while the experience is still fresh in their minds. For all different sorts of behavior, you can create tailor-made feedback forms with relevant question-routing elements that are catered toward specific funnels on your website or mobile app. These are called active feedback forms, which allow you to manipulate specific steps in your funnels to obtain valuable insights into the online customer journey. There are plenty of customer experience metrics to choose from, so it’s important to choose wisely. 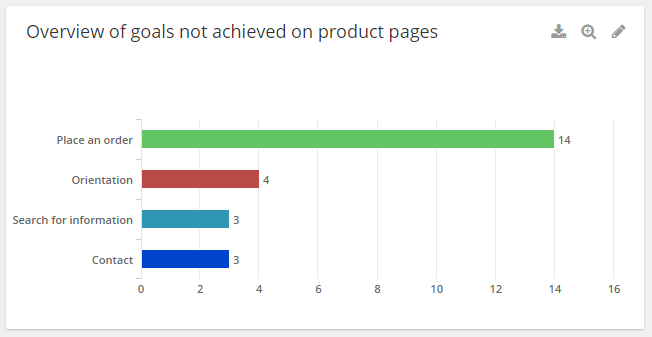 We typically collect Goal Completion Rate (GCR) and Customer Effort Scores (CES) in the online ordering funnel to capture feedback while visitors are trying to achieve something on the website. You can also collect Net Promoter Scores (NPS) to track customer loyalty. 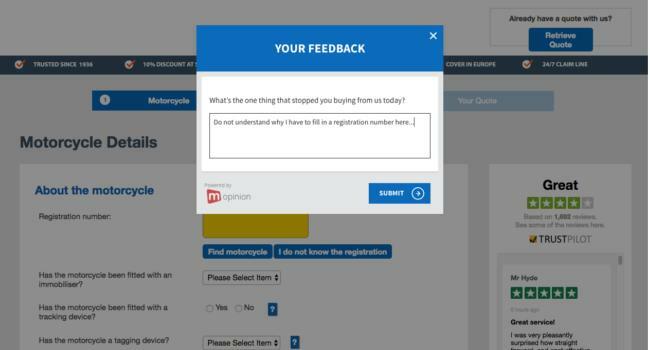 Note: If you’re looking to acquire more elaborate responses from your customers, you may want to consider incorporating follow-up questions and question-routing techniques into your feedback forms. Creating relevant feedback forms for your users is not just about applying the right metrics. Question logic is a great way to hone in on why visitors have given you a low or high score. For example, if a customer fills in “No” for Goal Completion (meaning they didn’t achieve their goal), you can ask follow-up questions about what prevented them from achieving their goal. You can even try combining some of these triggers to better assess the journey. In terms of active feedback forms, there are a number of different factors that businesses should consider to yield the best results. If your customers don’t visit frequently, it might be better to target all of your customers rather than just a percentage. Filling out a form on the website can take a long time. Often, a visitor must look up some information (e.g. for an insurance form). In that case, it isn’t ideal to trigger an exit feedback form within 30 seconds or upon exit intent. Collecting feedback at the end of a funnel or online process will provide you with the insights you need to adjust or optimize your checkout process. A good example is when customers abandon their shopping carts (which according to Shopify occurs in 77.3 percent of online retail orders). A feedback solution that offers real-time capabilities is ideal. It not only shortens response times between the company and the customer (thus building deeper relationships), but it also gives the company the opportunity to capture visitors while they’re on the website and put them on the right track. Use this, for example, when your visitor tries to abandon a product page. 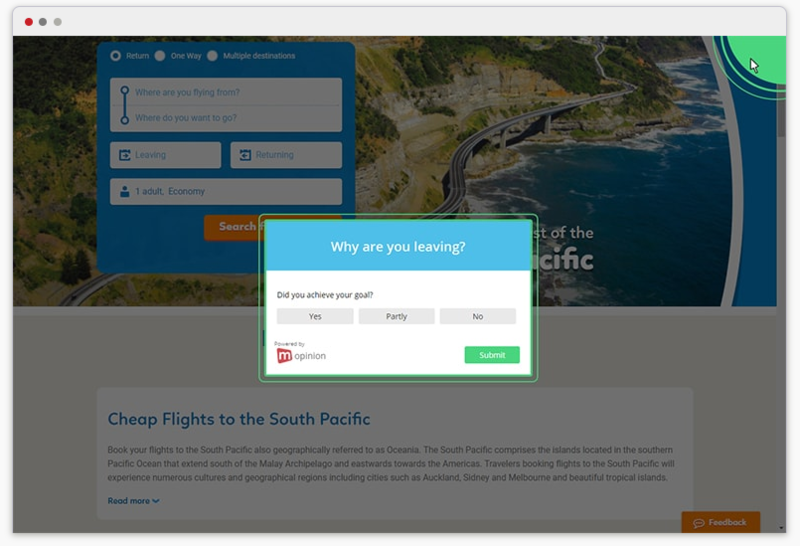 If you trigger a feedback form while they’re trying to click away from the page and they fill it in, you’ll have an immediate explanation (using a “Goal Completion” question and open comments) as to why they’re leaving (e.g. technical error, insufficient product content, etc). When a customer fails to reach their goal on your website and they provide you with their contact information, they become a lead. Having that information available gives you the opportunity to rectify the situation in a timely manner and help the customer convert. This is also where real-time email alerts come in handy. With some feedback tools, you can set up notifications that are sent to you or your team in real time based on criteria of your choice. This not only shortens the response time (if a response is required), but it also sheds light quickly on which issues are occuring on your website, which allows you to resolve them in a timely manner. For example, say you’re the owner of an online store and want to be alerted every time the words payment or stock are mentioned in your feedback items. You can set up an alert to do just that. Being able to surface and address customer problems in real time means you can win back potentially lost customers and increase CRO. If you want to improve customer experience and make sure customers continue to convert on a consistent basis, collecting feedback sporadically. 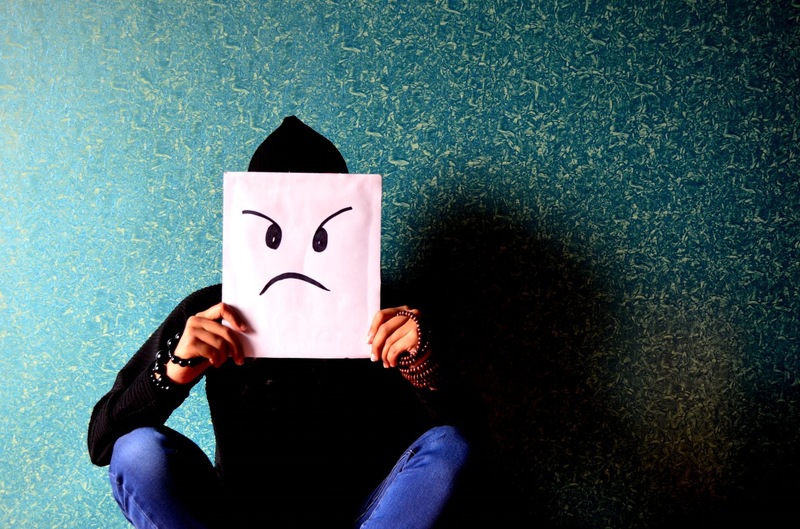 The feedback data you’ve collected is all from one condensed period, meaning you have little to no feedback data measuring customer experience during other times of the year. It’s like trying to solve a crime with only a quarter of the evidence. It’s also important to mention that CRO often stems from continuous improvements made to your online experience. Your website or app should not be a static medium, but something that is changing all the time. Chances are your industry is always evolving, which demands constant development and innovation on your part. If you’re evaluating both your performance and the satisfaction of your customers on a regular basis, you’ll be well on your way toward continuous growth. 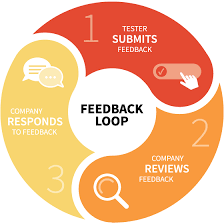 Applying short feedback cycles – like the ones illustrated above by Centercode – before building a product (also known as minimum viable product) is the key to creating a truly successful product. 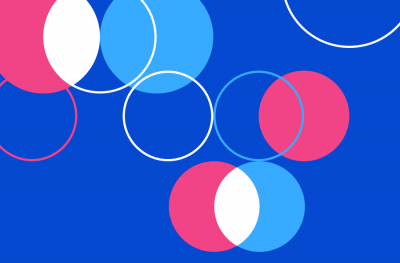 These cycles enable you to test out ideas continuously by collecting feedback from customers (or other parties, such as buyers and partners) and using that feedback to make further improvements. Considering much of the feedback businesses collect comes in large numbers, dashboards are particularly helpful. They can help the user visualize feedback all at once, making it easier to identify trends and save time. For a closer look at what’s driving a certain trend, users can hone in on particular items, see where things are going right or wrong, and then optimize or rectify. Once you’ve analyzed your data, don’t forget to disseminate the findings to all teams and come up with a plan of action that involves everyone. In too many organizations, different departments — sales, marketing, IT, customer support, etc — focus only on their own goals and fail to communicate effectively with other departments. This is called the silo effect. When it comes to customer feedback, all relevant departments should be involved. Take a closer look at how you can work together toward a common goal. Once you’ve got your teams on board with the feedback program and everyone is aware of what is expected of them, start thinking about how you’re going to carry out the process. For example, how will you assign feedback items to departments? Will you break them down into groups based on subject matter? How quickly should feedback items be processed and who will respond to the customer if they require a follow-up? These last steps (analyzing and actioning feedback) are the crux of the CRO process. As you can see, having a deeper understanding of customer expectations will give you a huge competitive advantage and fuel your conversion optimisation strategy. Once you’ve identified the biggest trends and recurring issues through your customer feedback, you can start taking steps to enhance specific conversion funnels and processes. 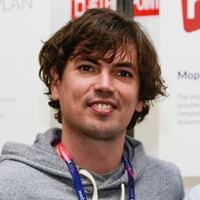 Kees Wolters, Co-founder at Mopinion, has a background in digital marketing, web development and design. 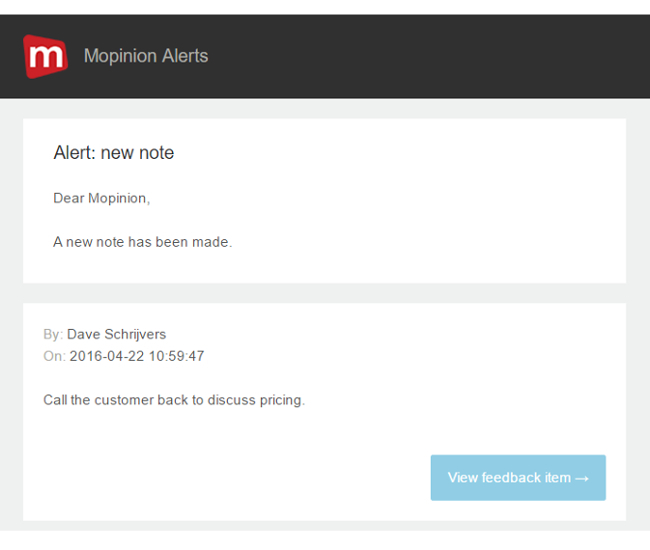 Mopinion is an all-in-1 user feedback software that helps digital teams make sense out of customer feedback from websites and mobile apps and turn it into real-time insights. Mopinion is now one of the fastest growing companies in the digital customer experience space.